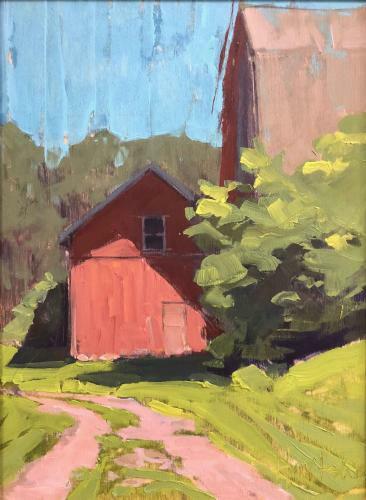 Each participating artist submitted a piece to be included in the show., either studio or plein air. To see captions hover over images with mouse. Select image to enlarge.